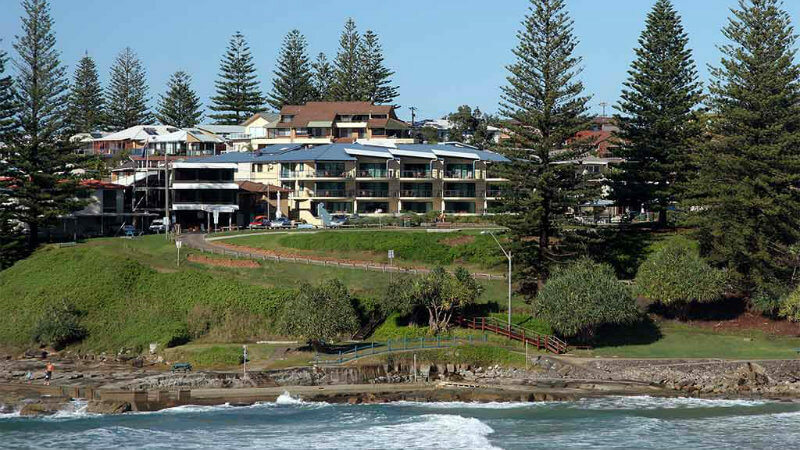 Can’t get enough of Yamba and The Cove? We don’t blame you! Make the holiday permanent – we have beautiful apartments from our complex for sale. You can owner occupy and enjoy all the facilities we have to offer here at The Cove (not to mention that location!). Or, you can let your apartment to holiday makers and reap the rewards! All enquiries via the on-site managers on 02 6603 0300 or email info@thecoveyamba.com. Inspections are invited by appointment only.